New Jersey is getting another area code which means next time you try to call someone in the Garden State, you'll need to dial ten digits. Beginning Saturday, the new calling procedure will be required for all calls with a 609 area code. Starting on September 17, new telephone lines may be assigned numbers with a 640 area code. The new procedure will apply to these numbers, too. If you don't dial the entire number, area code and all, then a recording will instruct you to hang up and dial again. Customers will not have to change their existing numbers, meaning if you have a 609 number, you'll keep your 609 number. The 609 area code serves portions of central and southeastern New Jersey. Some of the cities served by the 609 area code include Atlantic City, Burlington, Fort Dix, Northfield, Ocean City, Pleasantville, Princeton, Trenton and Willingboro. The 640 area code will cover the same geographic area as the 609 area code. Call from 856 to 856: seven-digit telephone number. 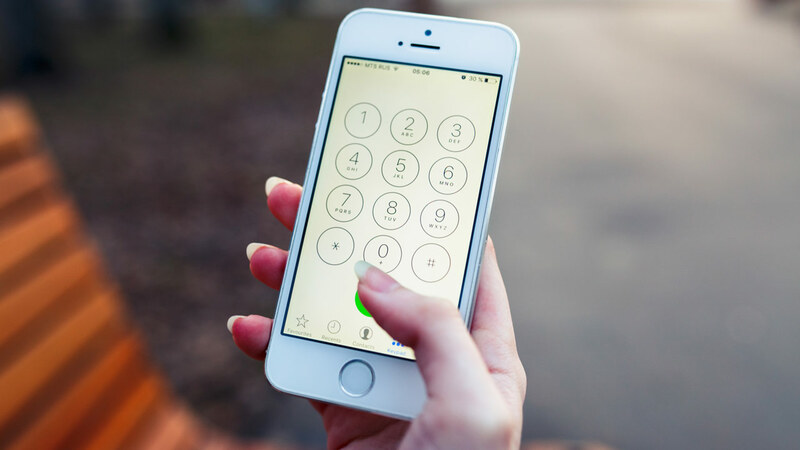 Customers are reminded to update their mobile devices, as well as any lifesaving systems, medical monitoring devices, and other items that are using a 7-digit phone number with the 10-digit number.